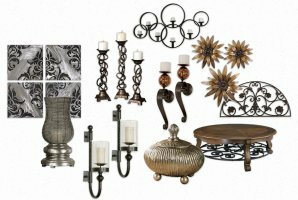 Home accessories are furniture items and furniture parts which are easy to replace and easy to move, and include almost any items that are not strictly functionally necessary in the decorated space. Sell furniture parts and accessories on Export Portal, find partners in different countries all over the world. Buy furniture parts and accessories directly from your home computer and facilitate your business affairs due to high-qualitative customer support. Join us now, buy and sell furniture and home decoration goods, expand your export and import businesses, build up strong partnerships! On Export Portal you can choose the best seller or manufacturer, who are going to serve you a range which stands up to your quality expectations.